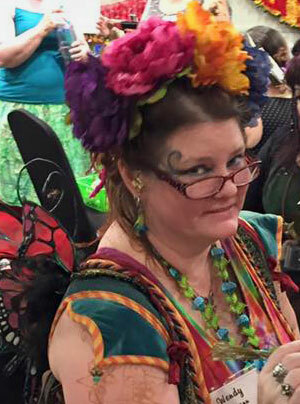 HomeGeek Gala NewsMuggles MarketMuggles Market Monday Spotlight: WendyMehndi ! 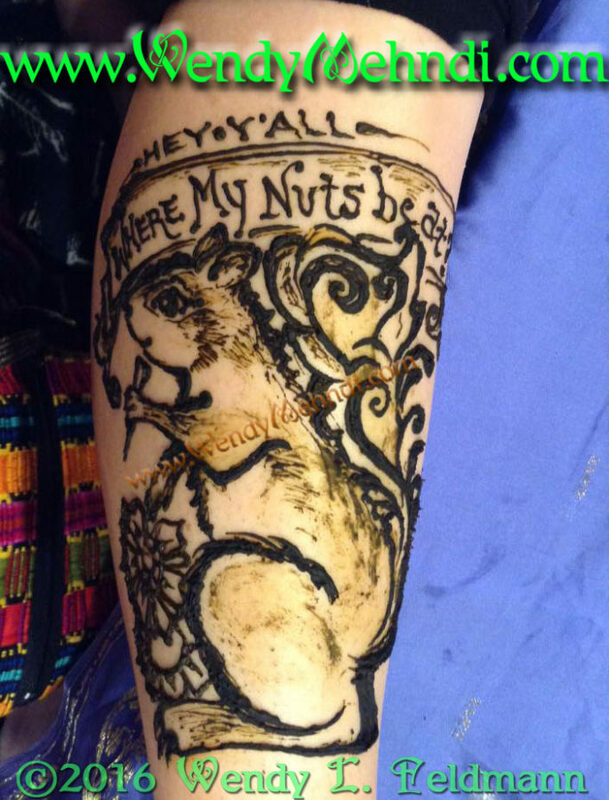 Muggles Market Monday Spotlight: WendyMehndi ! Welcome to Muggles Market Monday! 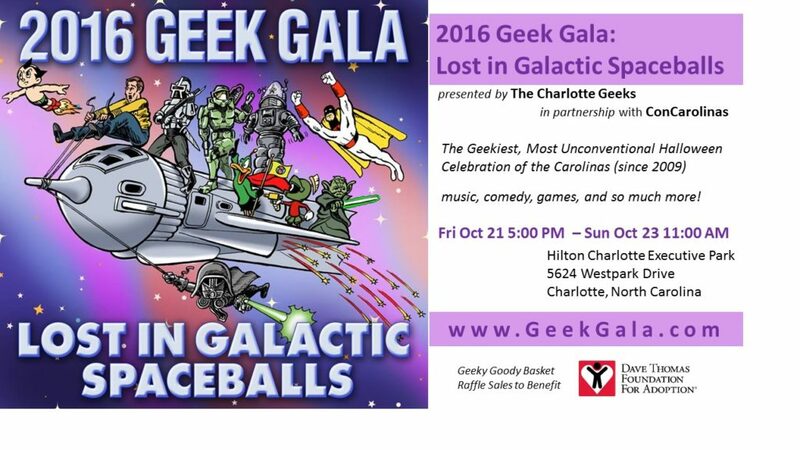 Each week we are spotlighting one of the artisans scheduled to appear at our brand new Muggles’ Market at this year’s Geek Gala. 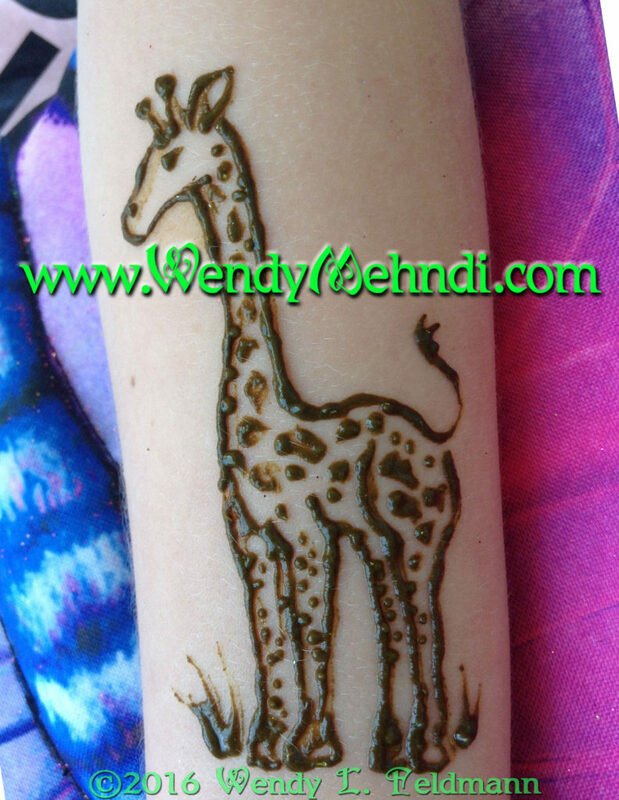 This week’s featured artisan is WendyMehndi! Wendy Feldmann took a few minutes to answer some questions about her business and general geekery. 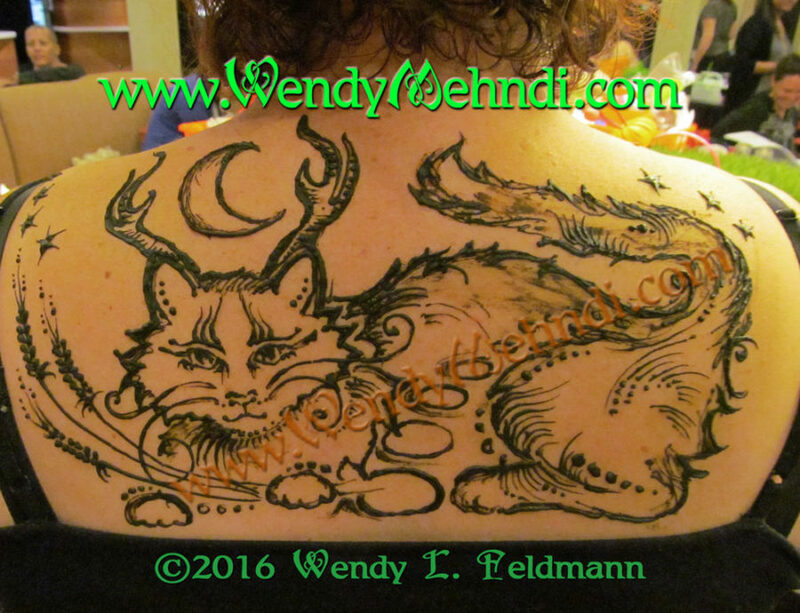 I create one-of-a-kind original artwork on people’s skin, using natural henna that I mix myself. 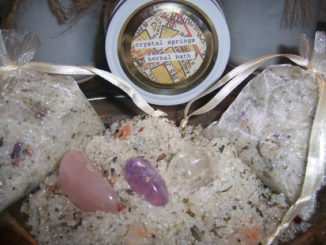 I also use a safe adhesive product to create glitter art for skin as well. 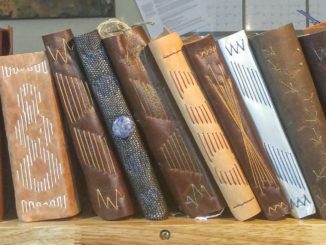 My favorite art disciplines also range from a variety of fiber arts to illustration. 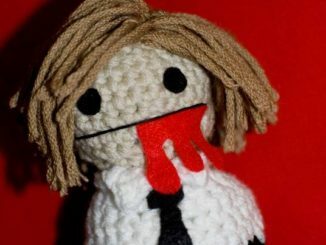 I will have prints and cards of some of my art with me, as well as some other handmade items I have created, including my crocheted Hanging Possum pouches. 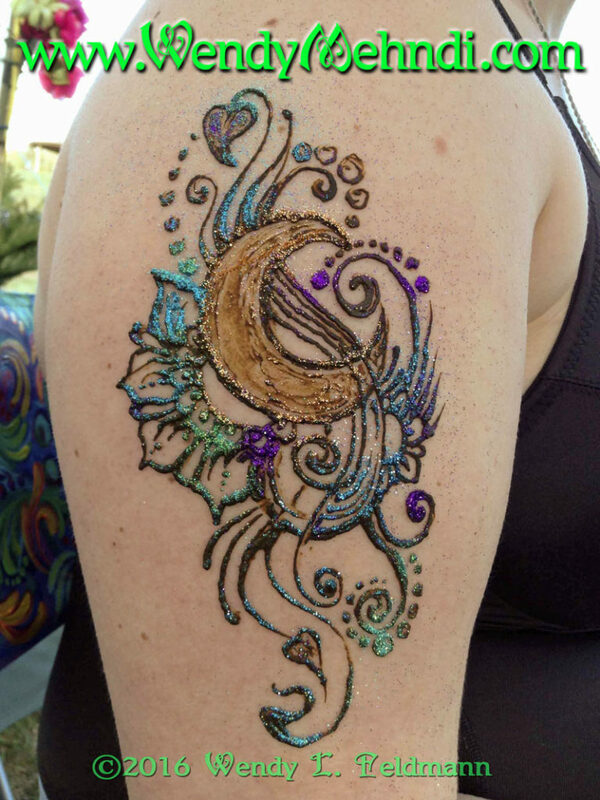 About 10 years ago I was at a bellydance event and they were creating body art using henna from a kit. 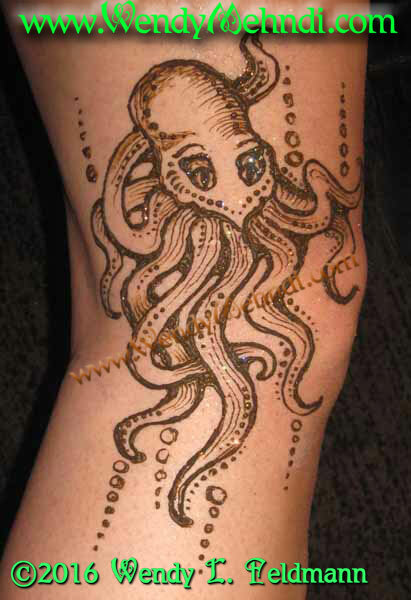 I’d heard of the art form of mehndi by that time, but knew very little about how it was created. I was immediately fascinated. From there, I began learning as much as I could about on the internet about my newfound passion and drawing on anyone who would sit still for me. Hard to believe that was nearly ten years ago! One of my favorite earlier henna projects was creating the artwork for the head of David’s djembe for the band Coyote Run. The design was woven with a combination of their logo filled with symbols and characters represented in their music. Being it was on a skin drumhead, the artwork was permanent, since drumskins don’t shed their epidermis like people do. My latest favorite henna project was a full-body piece featuring hummingbirds and swirls. My favorite crochet piece might be the Tardis afghan I created for my friend. A close second is the precious sweater I crocheted for my old stuffed bunny when I was about 8. 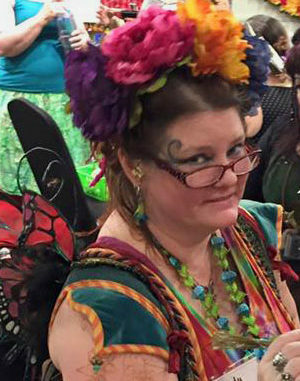 I have 2 dogs, 3 cats, 12 chickens, and 2 teenage boys, and a wonderful husband who lets me dress up and go be a faerie and draw on people. It’s a wonder I’m still sane.